It is the responsibility of Brokers to obtain criminal background checks from the Bermuda Police Service on form SF39 for all broker and agent applicants. Please note that applications for criminal background checks are to be made directly to the Bermuda Police Service. Copies of the criminal Background check results are to be submitted to the Superintendent with each Broker and Agent application. 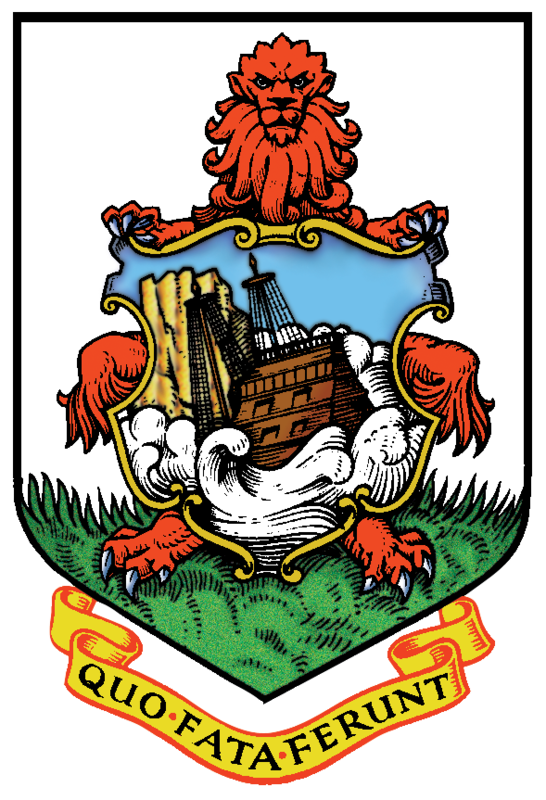 In the event the criminal background check has not been received at the time of submission of your license application, a condition will be imposed in your license providing a limited timeframe to permit the subsequent submission of the criminal background check results received from the Bermuda Police Service. general policy on enforcement measures, including factors relevant to a decision to impose a penalty or fine; revocation, prohibition orders and public censure. The Statement of Principles will be published by 30 November 2017. The real estate regulations contain application forms and sets out the criteria for: 1) Application for a license; 2) Form of license; 3) Renewal of a license; 4) Written examination, 5) Display of license; 6) Surrender of license; 7) Personal representation; and 8) Form of auditor’s report. The real estate regulations will be disseminated to realtors on or about 10 November 2017. The license application forms for brokers and agents have been revised to include fit and proper criteria. The license application form, along with a how to guide can be collected from the Office of the Superintendent of Real Estate located on the 4th Floor, Government Administration Building, 30 Parliament Street, Hamilton after 11th November 2017. These forms will also be distributed via email and made available on the government website at www.gov.bm. All brokers must register with the Financial Intelligence Agency (FIA). The FIA is the body to which reports of suspicious activity must be made. Brokers who register with the FIA will receive confirmation of registration. A hard copy of that confirmation email is to be submitted with the application package. The real estate license fees will remain at $635 for brokers and $105 for agents. The real estate guide and the exam which is administered by Bermuda College are in the process of being updated to reflect the anti-money laundering/anti-terrorist financing obligations of realtors. The anticipated completion of these changes is on or about 15 December 2017. Queries regarding the application process can be directed to cnfox@gov.bm or glomara@gov.bm.